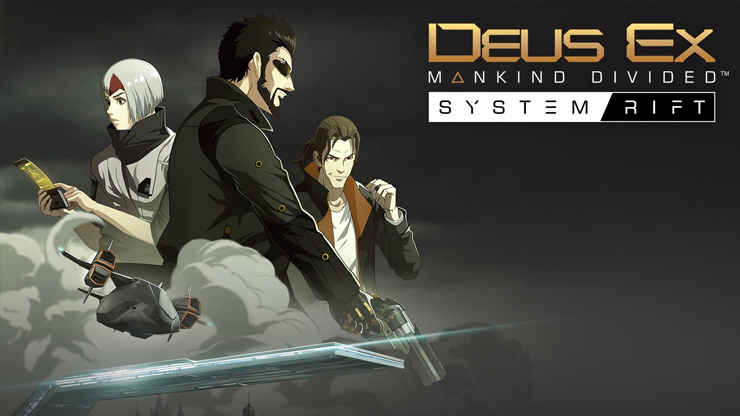 Square Enix and Eidos Montreal announced that System Rift, the first story DLC for Deus Ex: Mankind Divided is now available. Deus Ex GO is discounted to $1.99 or the regional equivalent on iOS and Android devices to celebrate this along with a timed set of puzzles that lets you play as Pritchard from September 25 and October 2. Read my review of Deus Ex GO here. Deus Ex: Mankind Divided is available on PlayStation 4, Xbox One, and PC. Read our review of it here.